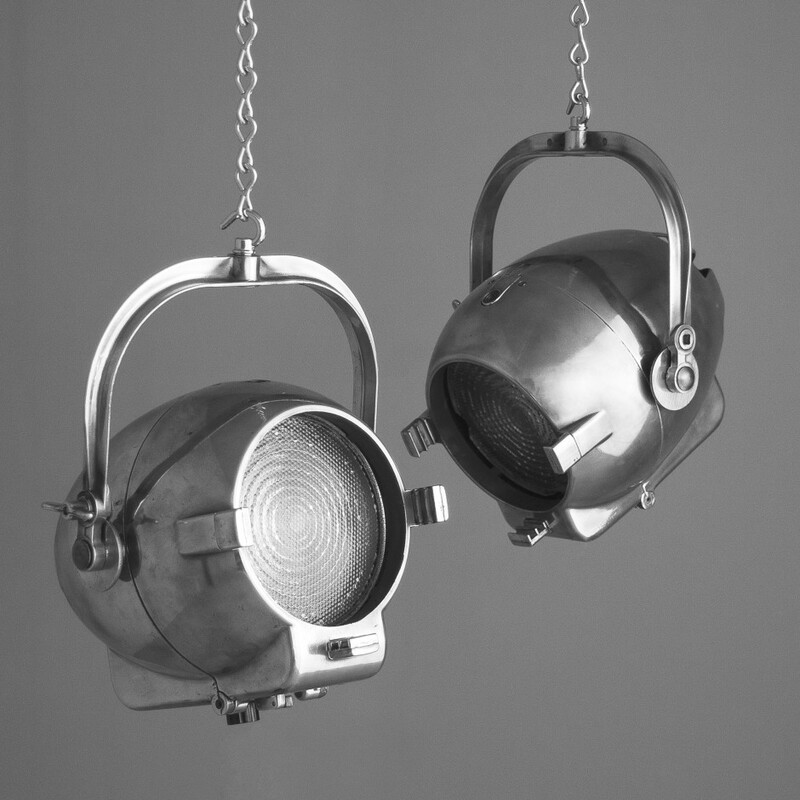 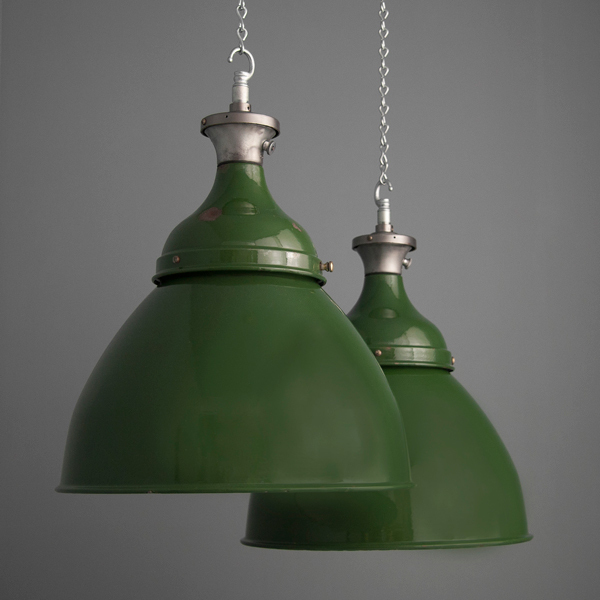 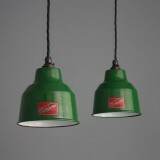 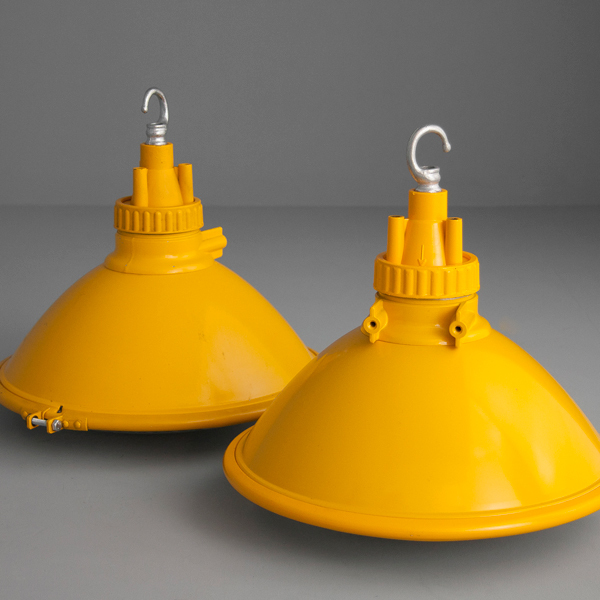 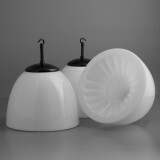 Skinflint specialises in vintage, reclaimed lighting from the 1900s-1960s. 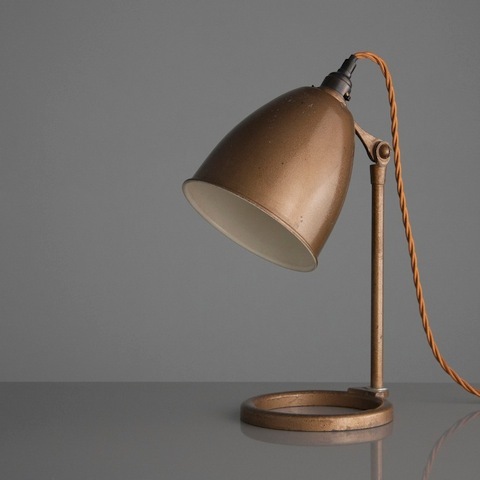 Sourcing original pendant, table, floor and desk lamps from a diverse range of locations across Europe and the UK; the lights are then lovingly restored by Skinflint’s talented team of craftsmen. 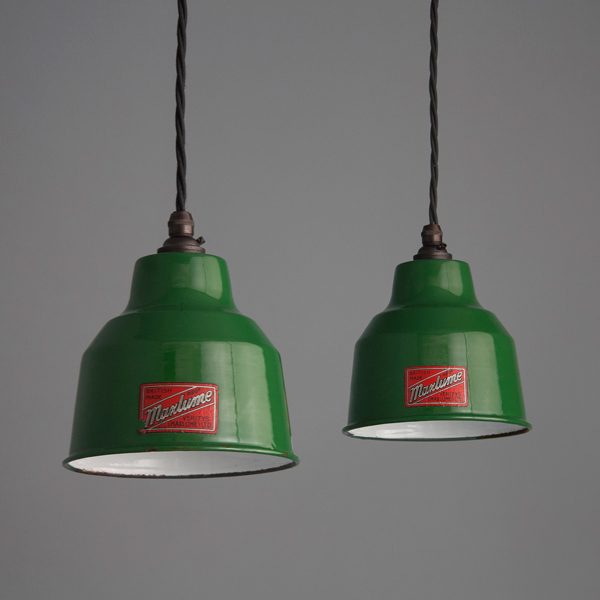 Skinflint have long been Twitter buddies of ours as we share a love of Cornwall, but our relationship was cemented in June last year when we started running their PR campaign. 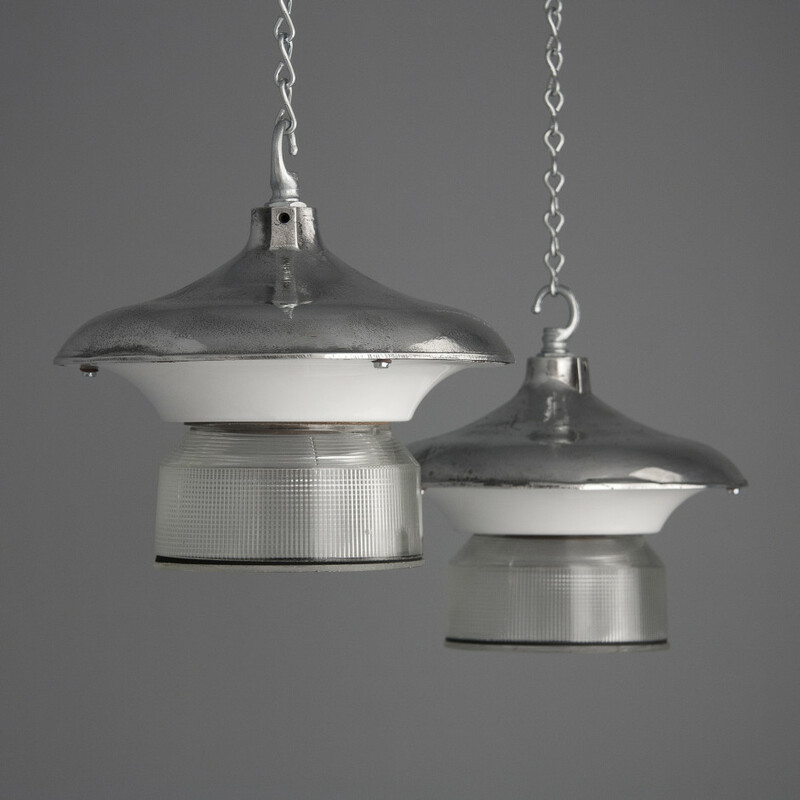 Since then, we’ve seen coverage appear in numerous titles including Metro, Telegraph Magazine, Sunday Times Home, House & Garden, Livingetc, Ideal Home, Homes & Antiques, Period Living, Period Ideas to name but a few.